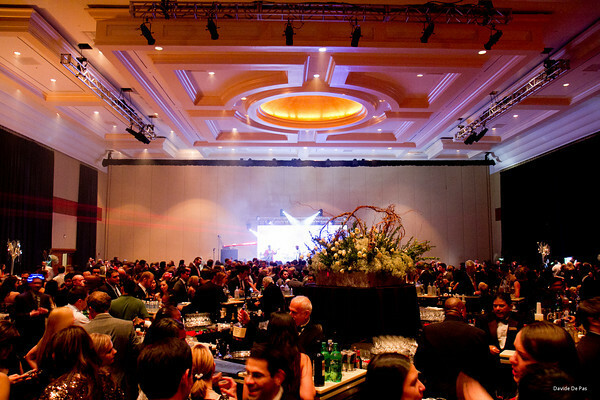 DC Party Rentals leverages our years of experience in the event production and rentals business to meet your needs. We have produced events worldwide and know how important you needs are. We work closely with our clients to incorporate their branding message into the fabric of our events. “We are constantly improving and proud of our track record of producing fantastic multi-million dollar events from Washington, DC to Amsterdam.” Says DC Party Rentals founder Bruce Porter, Jr.
From truss rentals in DC to corporate staffing and event management DC Party Rentals has the experience and the contacts to make your event the best to date. With our PR agency in DC led by social media guru Mr Bruce Porter, Jr., and the staffing genius of pro NHL cheerleader and coach Emme Porter DC Party Rentals produces luxury and casino style events worldwide. Leverage our professional dealers, elite Las Vegas show girls, luxury entertainment bars and bartenders, lighting, staging, and everything you need to make your event a success. EmmeGirls is a hybrid modeling agency led by long time professional NHL cheerleader and coach of the award winning Red Rockers, CEO Emme Porter and social media guru, COO Bruce Porter Jr . Since it’s inception EmmeGirls has leveraged their extensive experience to stay on top of the ever changing staffing and social media marketing world. Whether you need party planner, social media marketing, trade show modelsstaffing, modeling agent, or event management EmmeGirls delivers exciting captivating events! Call today DC to Amsterdam +1 202 436 5114 ask for Emme!